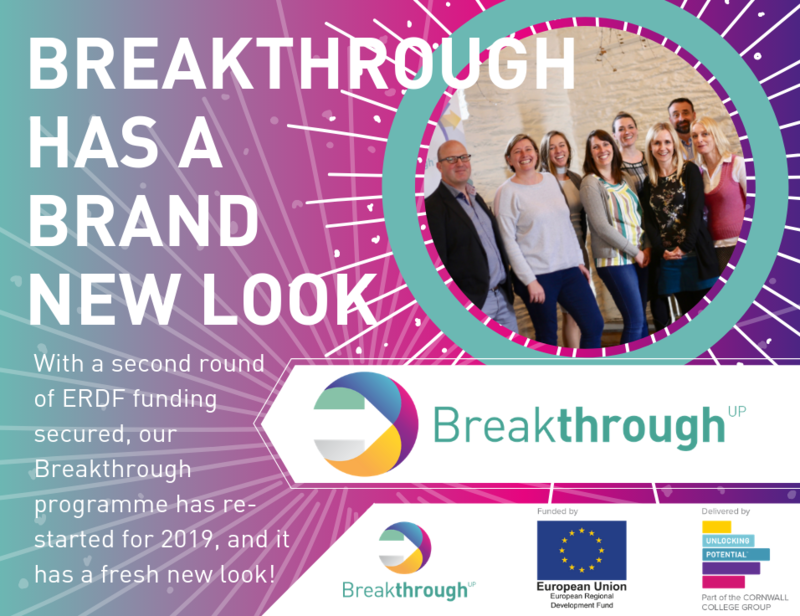 You’ve got your business on the road to success; now Unlocking Potential can offer you business support programmes, events and funding to help you propel that journey. 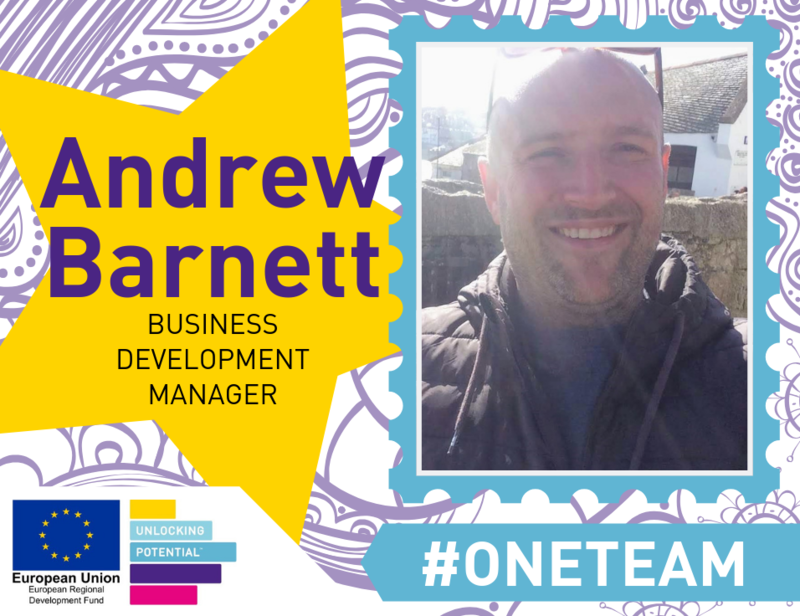 Our team are dedicated to providing the right resources and networks for SMEs in Cornwall and the Isles of Scilly to grow. Explore them here. Not sure which one might be right for you? Give us a call and we can help you navigate your way. Future Focus is an inspiring and practical programme enabling business leaders to future-proof their businesses. Transform offers coaching and assistance to established businesses with the ambition to grow. Marine-i promotes innovation in marine technology in Cornwall and the Isles of Scilly. Agri-Tech Cornwall is helping the United Kingdom to become a world leader in agricultural technology and sustainability. 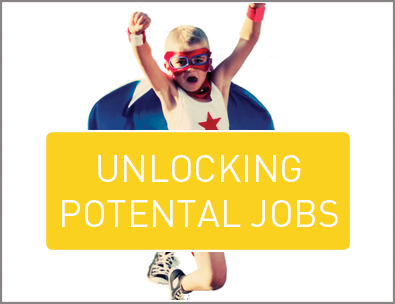 The Unlocking Potential Jobs platform has been designed for businesses looking to expand their business by finding the right talent.